A good hand-made soap is not about a fancy mould or an appealing fragrance. It’s about the right essential oils for a myriad of specific purposes, and all-natural plant-based ingredients that heal, restore and refresh. 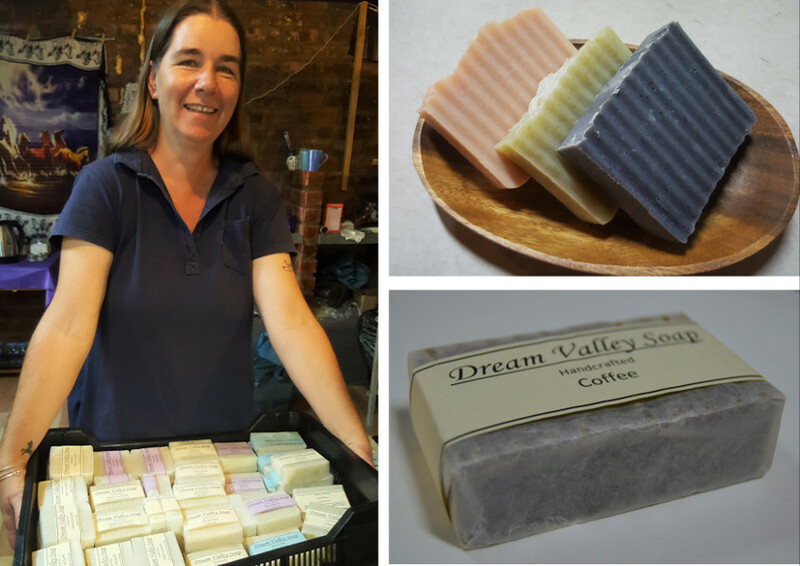 Like so many other products at the Pure Boland Market, Lindy Kaese’s Dream Valley Soap is a steal. She knows her soaps have helped so many people, she says, that she wants it to be affordable to as many people as possible. Besides, a few months ago, it wasn’t even a business as she only made her soaps for her own family, friends and the animals on her Brandwacht farm. No animal products are used in the soap at all, nor any artificial colourants. Green soaps get their colour from spirulina or clay, pink comes from French pink clay, black from charcoal… The list goes on and includes even tea. Lindy Kaese with some of the cold-process soap. 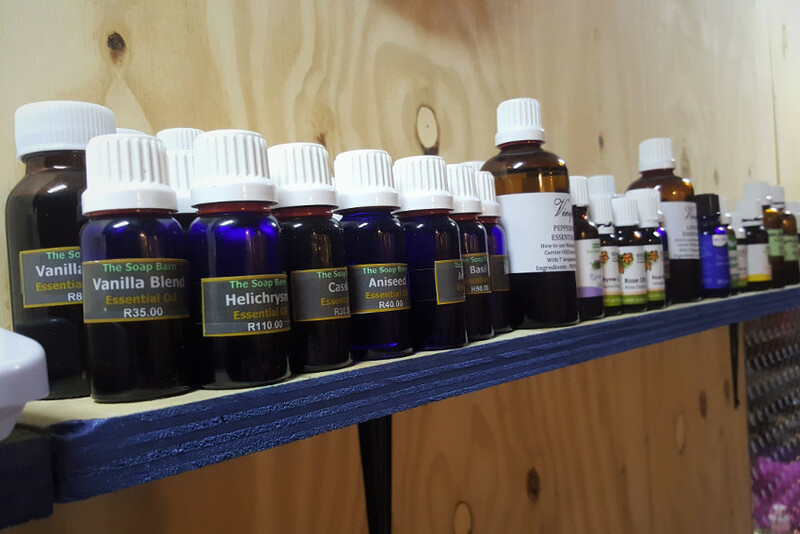 As a trained herbalist, Lindy can tell customers which oils are the hidden miracle oils. She knows which ones have antimicrobial properties, which can dry out the skin and which can repair. She knows that neem oil is an insect repellent and that sandalwood has strong anti-fungal properties. She uses organic essential oils as far as possible, but if organic isn’t available she sources the best she can find. 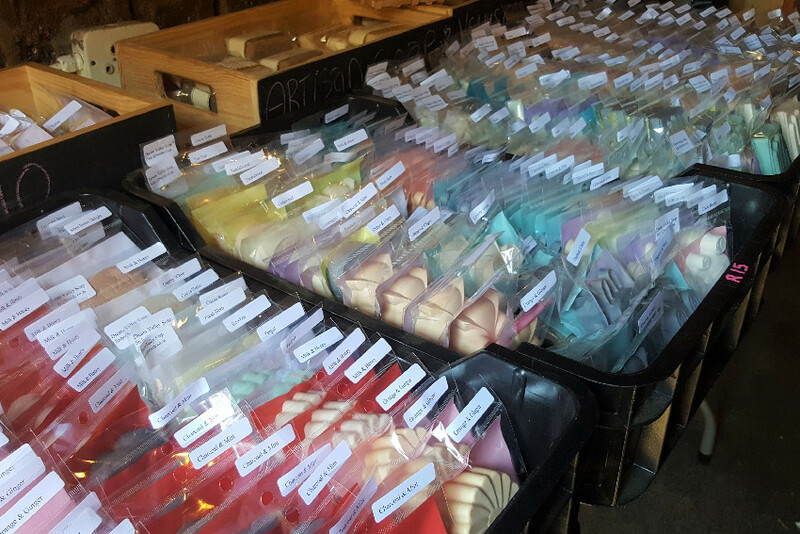 So where does one start if you need to make your own soap? Find recipes, says Lindy. 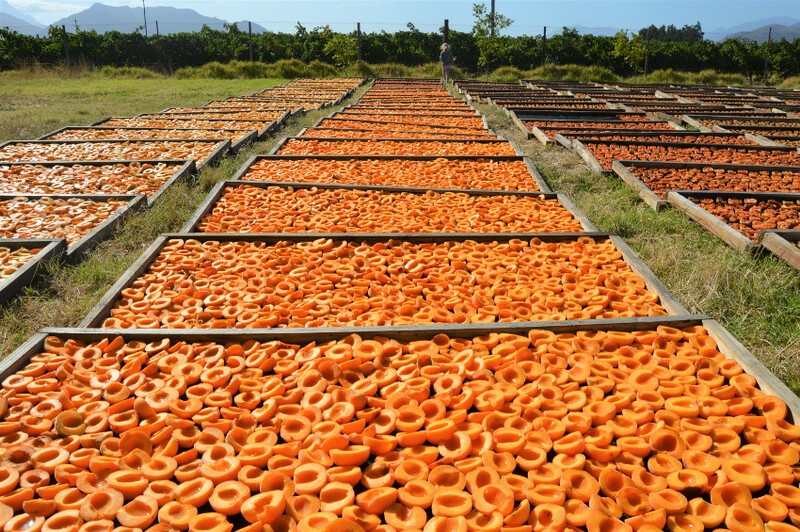 Get the right equipment (she has had to import special moulds and cutters for the cold-process soaps). Then you start experimenting, trying different combinations and ratios, doing more research and giving out batches of testers to friends and family. 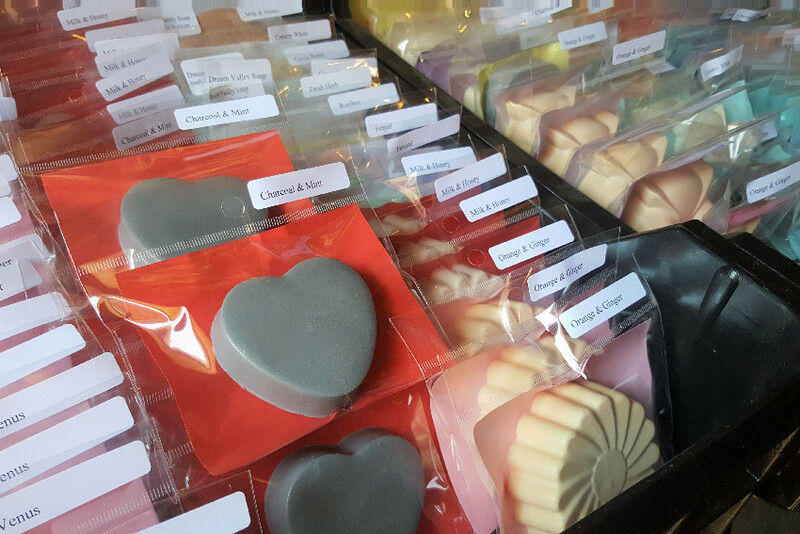 Nowadays her combinations like Milk & Honey, Orange & Ginger and Coconut & Clay are top sellers – tried and tested by her and by scores of happy customers. 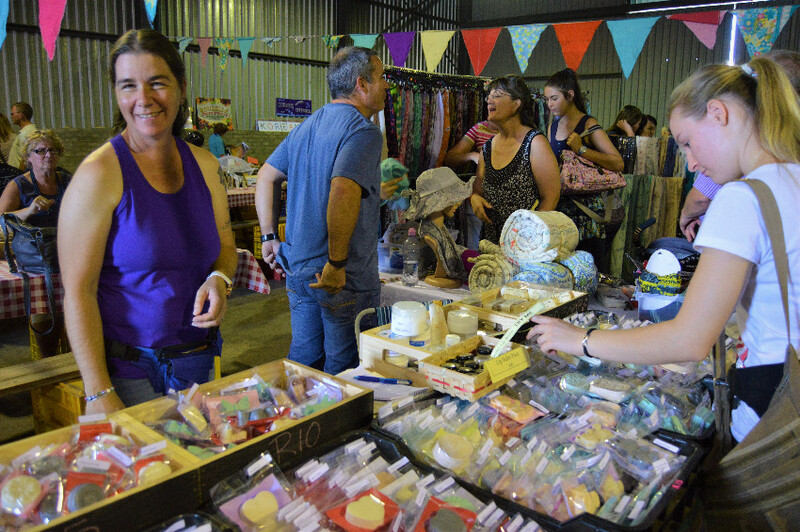 Lindy at the Pure Boland Market. 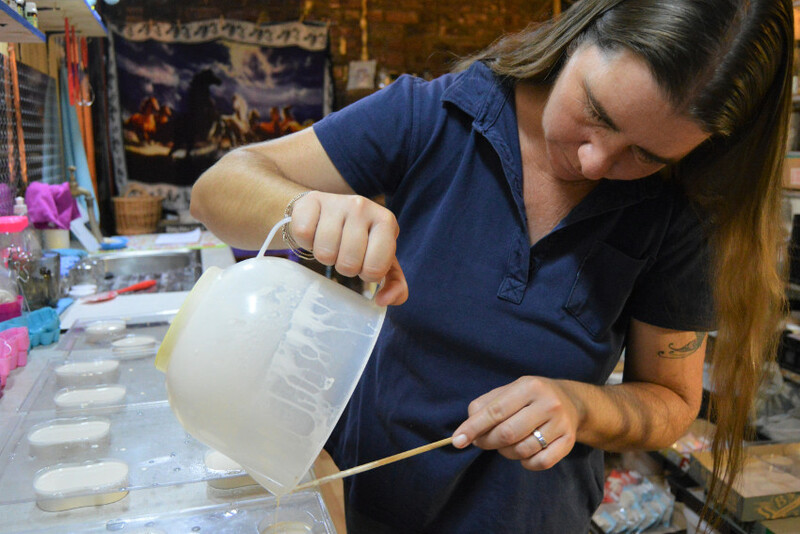 Lindy sells her soaps (and a couple of other products such as lip balm, healing balm and even insect-repelling balm for animals) at each Pure Boland Market. “I’m not really keen on facing too many people, so I’m not keen on doing any other markets. But this is local and Tharina (Jonker, owner) is incredible.” She supplies to guesthouses and speciality shops, and does take special orders from return customers who can’t make it to the Groenstoor. But visiting her stall in person is highly recommended. Where else will you smell it for yourself, and get access to Lindy’s vast knowledge of exactly the right kind of healing herbs for YOU? • For more information on Pure Boland Market, click here. 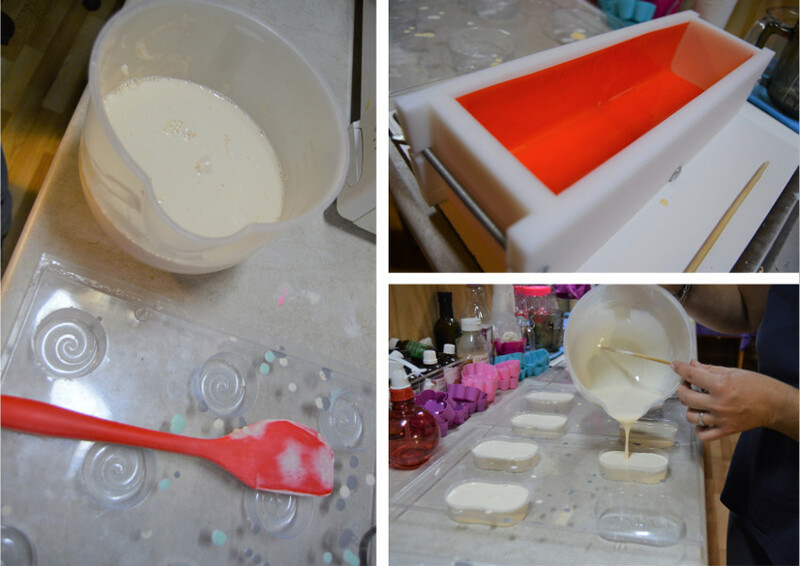 Liquid soap gets poured into the moulds. 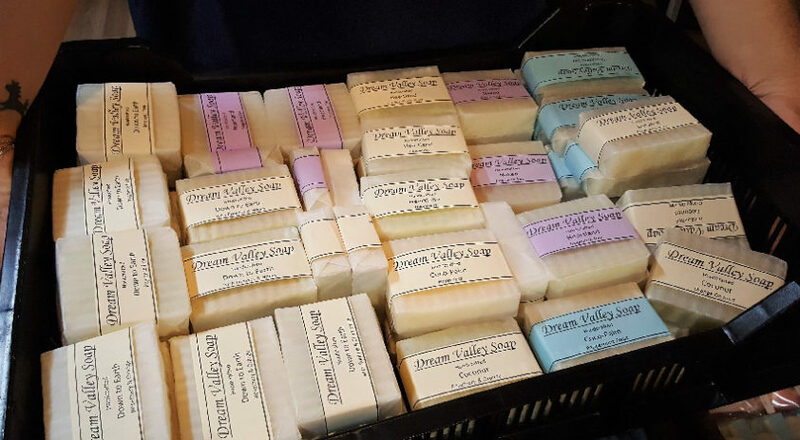 Lindy uses high-quality essential oils in her soap bars. Some equipment is surprisingly simple; some equipment had to be imported.